Foamex board - tough and versatile yet smooth and good looking, there is nothing quite like Foamex - the superhero of printed boards. 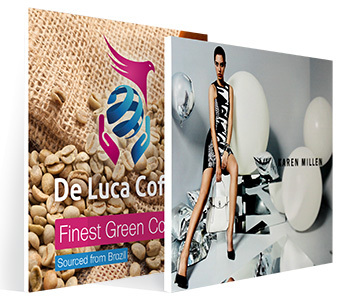 Our printed foamex boards are outdoor durable (Foamex is an expanded PVC), not to be confused with foam board, a lighter indoor grade board, which we also supply. 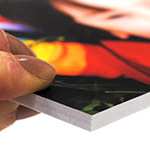 1mm PVC board (often called foamex) is a very flexible board which is ideal for fitting to curved surfaces, such as exhibition podiums, and is weater resistant so can be used as an outdoor un-protected poster. The finish is Matt. 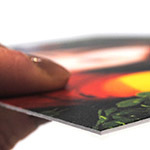 A lightweight and flexible plastic board that is outdoor durable. 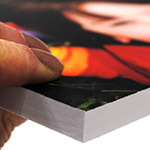 PVC board is often called foamex, not to be confused with foam board, which is delicate in comparison. 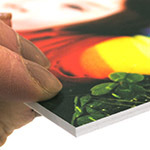 The 3mm thickness is popular for attaching with Velcro or tape to exhibition panels as it is lightweight and durable. Easy to drill and cut. At 10mm thick, PVC board is quite heavy and rigid, and its strength, durability and weather resistance make it suited to such things as outdoor signage. Easy to drill. This product is solid black through its thickness. It gives a contemporary finish to mounted prints for indoor or outdoor use. Black PVC board only has a short term UV life outdoor before it begins to fade, so would not suit long term outdoor use, ie. a year or more. PVC board is tough, slightly flexible and water resistant. 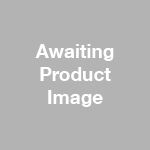 This product is solid black through its thickness. Black PVC board has a short term UV life outdoor before it begins to fade, so would not suit long term outdoor use, ie. a year or more. PVC board is tough, slightly flexible and water resistant.